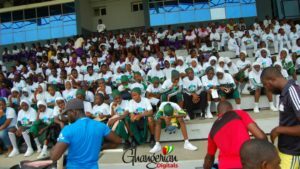 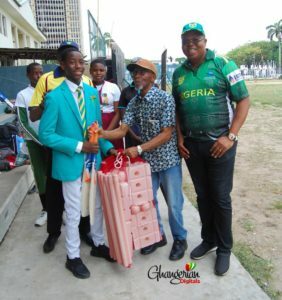 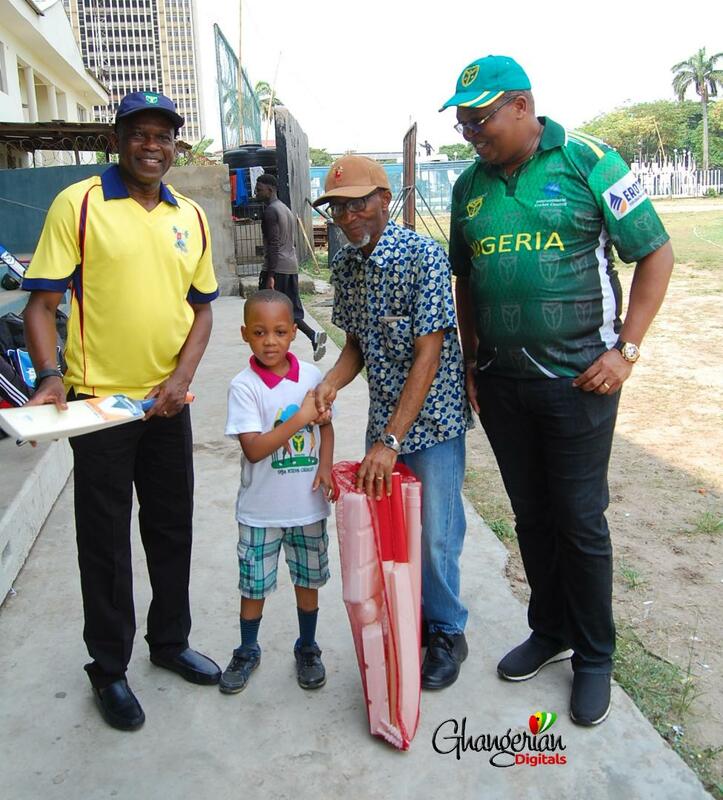 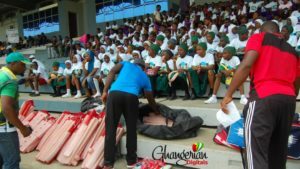 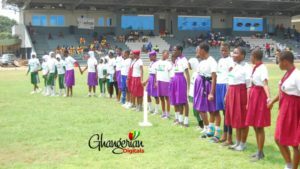 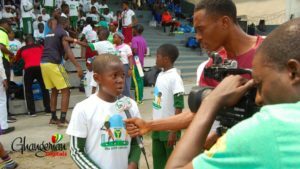 The NCF/PWC Naija Kids Cricket took Lagos State by Storm on Saturday 26th January 2019 as the Tafawa Balewa Square Cricket Oval lit up with over 200 kids in attendance. 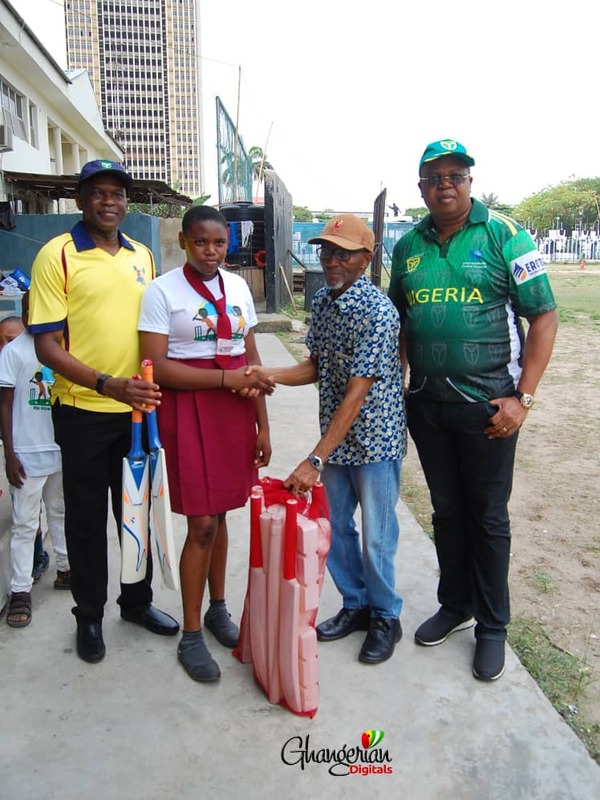 Mr. Uyi Akpata, Vice President of the Federation was on ground personally to witness the event and also delivered series of motivational talk to the kids on the ethics and etiquette of the game and how Cricket can help them in every of their life’s endeavor. 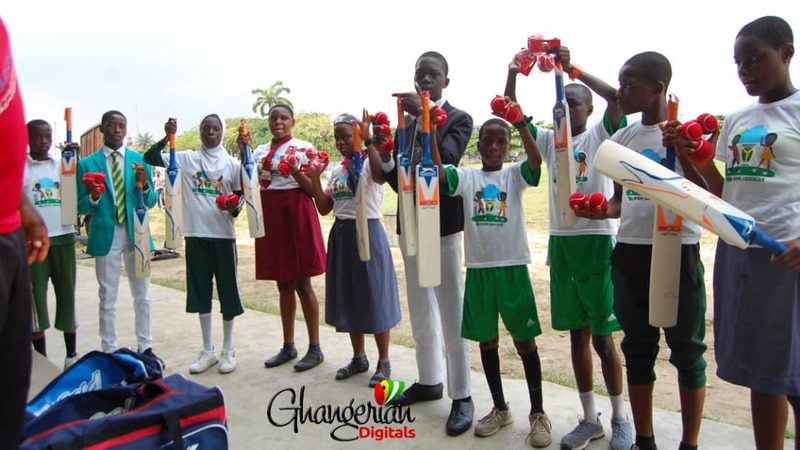 He also presented practice equipment to the various schools in attendance. 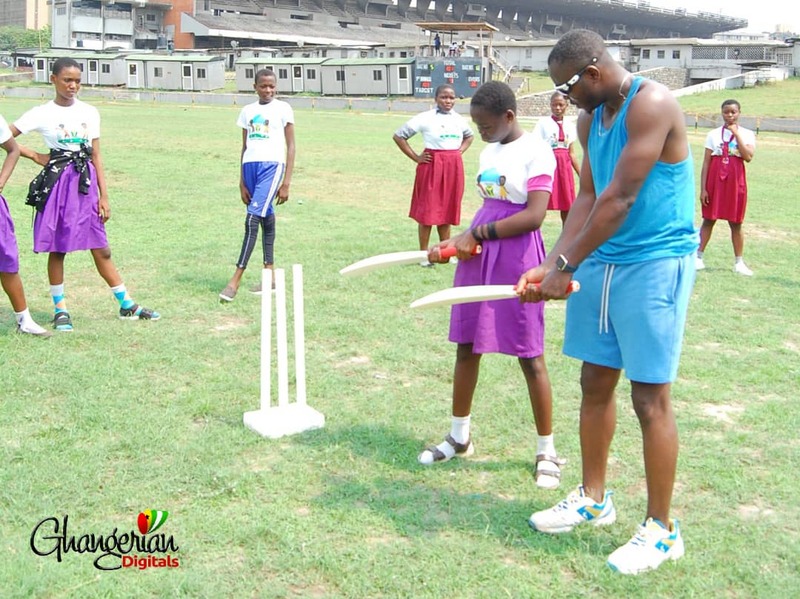 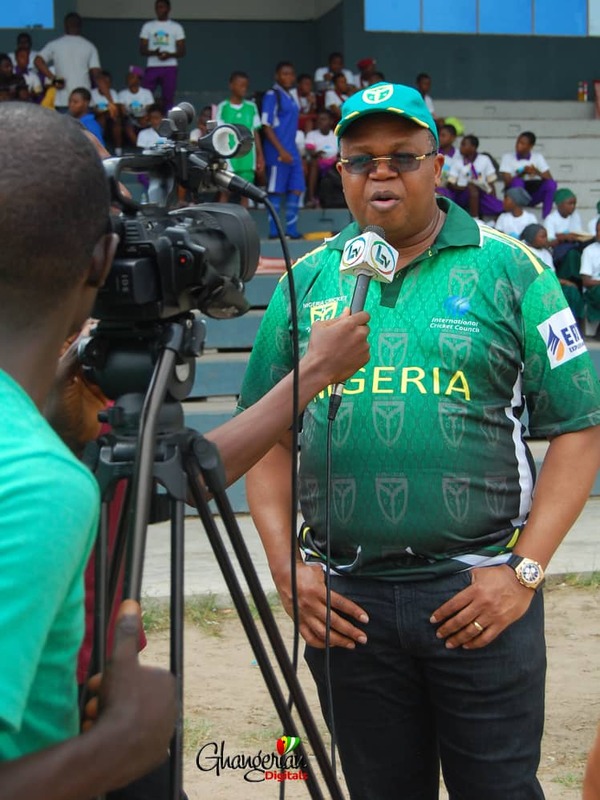 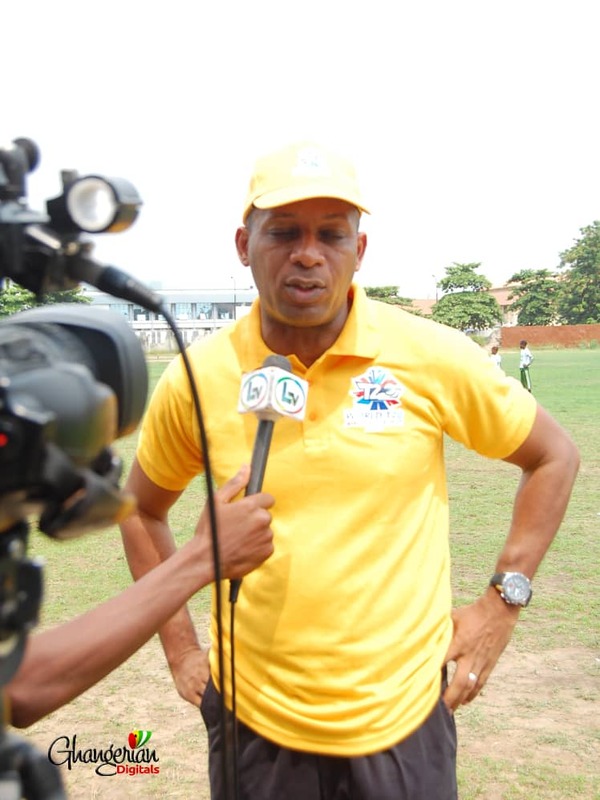 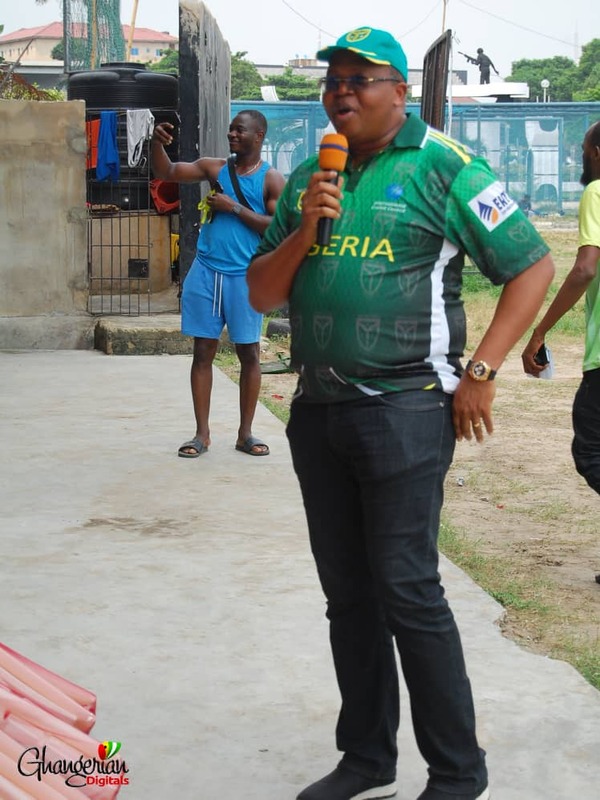 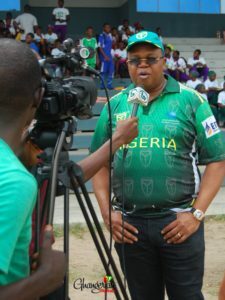 Anchoring the program was Mr. Onome Oghenekevwe, supported by other volunteers and Cricket coaches in Lagos State. 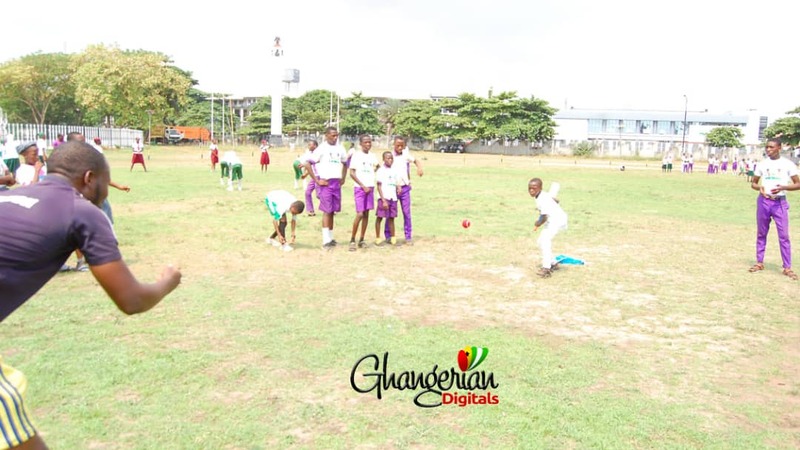 The schools were taken through the basics of the game. 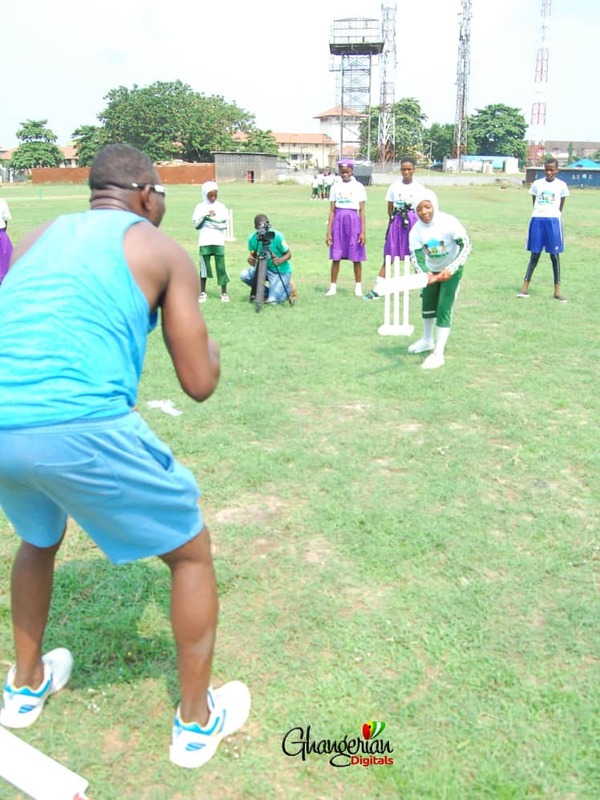 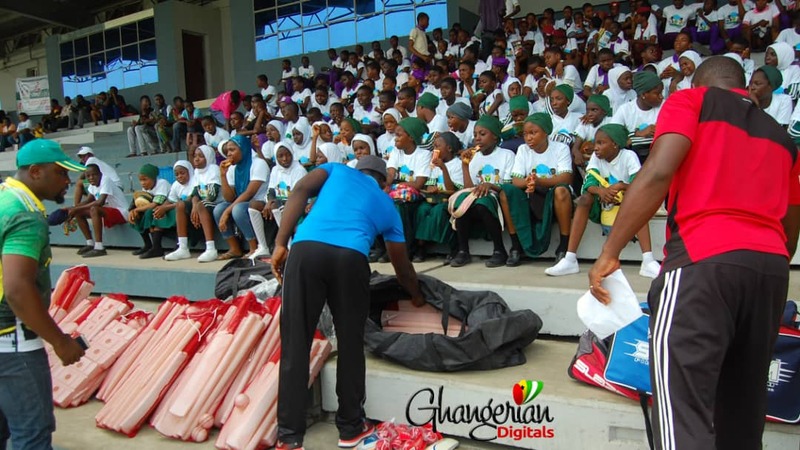 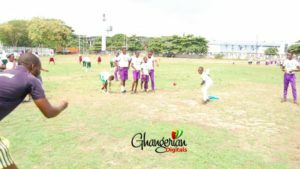 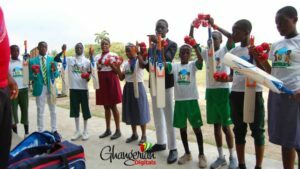 No Replies to "Naija Kids Cricket hits Lagos State as over 200 new kids introduced to the game"